You can decide that you are going to let your problems or negative people in your life wreck your life or you can use such negative factors, people or events as motivation to succeed. Let those people that seek to ridicule you or tell you "you cannot achieve your dreams" be a source of inspiration to drive you towards success. Yes, it can be tough but if you believe in yourself you can achieve great things regardless of what people say. While it is true that we cannot choose our family, it is definitely true that we can choose our friends. Are your friends or acquaintances having a positive impact on your life? If they are not, begin to reduce the contact you have with them and begin to align yourself with positive people. For example, if all you and your friends do is gamble and idle away, you can stop associating with them by going for a form of training, the time you spend training takes you away from negative friends and habits. The same applies to toxic people that put you down. Try to build a network of friends that will add value to you while you add value to theirs too. Initially, it might seem like you have nothing to give but over time, you will begin to discover your own talents, strengths and abilities when you relate with positive people. You can always be grateful for God's blessings and the help you receive from people. Do not ridicule whatever kindness or good you receive from people. People who show sincere appreciation are often recipients of greater help. If you are thankful for little, you are likely to receive more. Moreover, a grateful mindset helps you avoid negativity and depression. You do not look at other people and feel bad because you are not as rich, good-looking, popular or successful as they are. This is beginning of great things because you find peace with what you have and can build on it. As you work on your mind, you also need to take care of your body. Eating well, exercise and rest are things you need to do to feel fit and energetic. It is a fact that being overweight or obese creates health problems as well as self-esteem issues for many people. Watch what you eat and try to have a healthy lifestyle. It helps to keep you with a positive mindset and increases your capacity to achieve your goals. An adage says: old habits die hard. This might be true but if you make a genuine conscious effort to build good habits, you can change your life considerably. Let us look at one example, you could decide that you want to read more. So, you set yourself a modest target of reading one new book per month. There is a good chance that if you are sincere, you might read more than one book in that month and subsequent ones. The more you read, the more you know and act upon the things you learn, without realizing it, you begin to form new good habits and begin to drop old bad ones. If you are dedicated in following the previous tips, there is a high likelihood that your work rate and productivity will increase. Yet, there should be a conscious effort to improve on it. 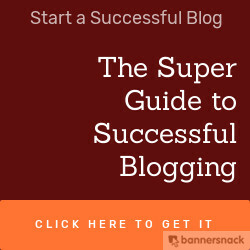 In fact, this blog post is a testament to this fact. I had the option of going home from work and finding something else to post here later. However, I decided to do something positive and impactful, thereby improving my overall productivity and the usefulness of this blog. You should do the same with your work, tasks, chores and other activities. Increase your work rate to achieve more and improve your value. We have a choice to complain about our problems or to take steps to begin to solve them one-at-a-time. 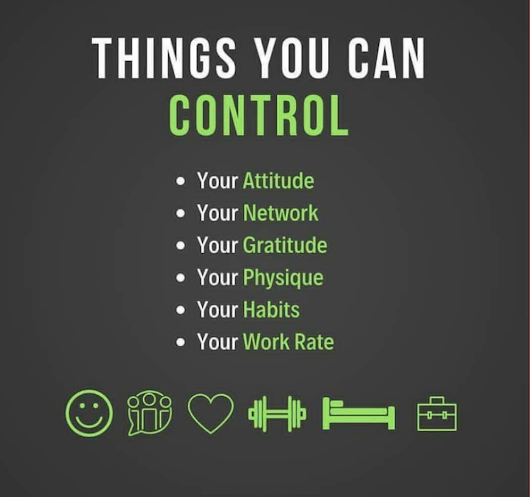 It is probably easier said than done but with a positive mindset and managing better the factors we can control, we can hope to affect positively the ones that might be out of our control. There is a certain peace and satisfaction that comes from doing your best, I hope you experience it. Feel free to share your thoughts and experiences by dropping a comment. I look forward to reading them. Thanks for a great article! I have read the same type of news here Visit us to find a lot of interesting information there.